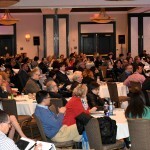 Every year the Pharma Market Research Conference continues to amaze me! 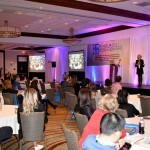 All the sessions were diverse, innovative and of high caliber. The topics are “real” and gives us the opportunity to actually get back to our individual roles and implement what we’ve learnt from this conference! 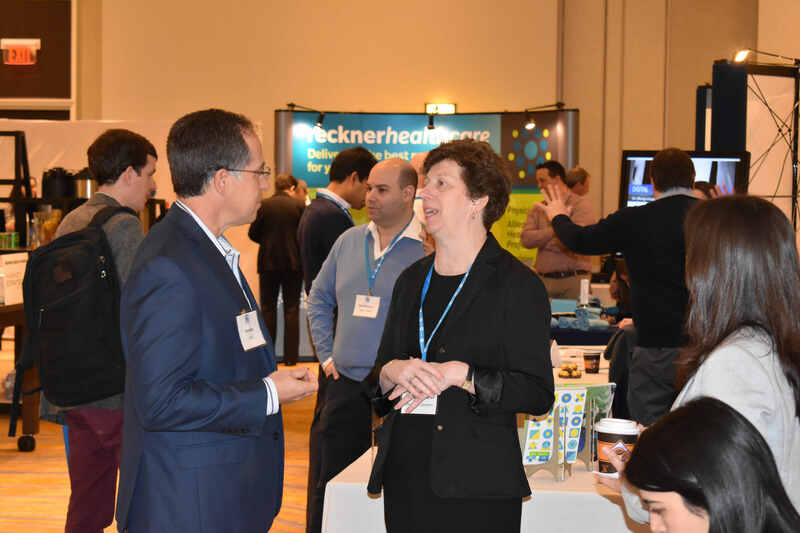 The networking sessions allow for us to interact with our client partners from the industry and to share best practices, so we can all learn from each other. Overall, a truly impressive conference and I look forward to coming back next year! 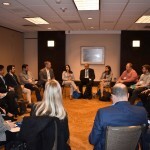 perspectives on issues from market research firms, and other manufacturers. 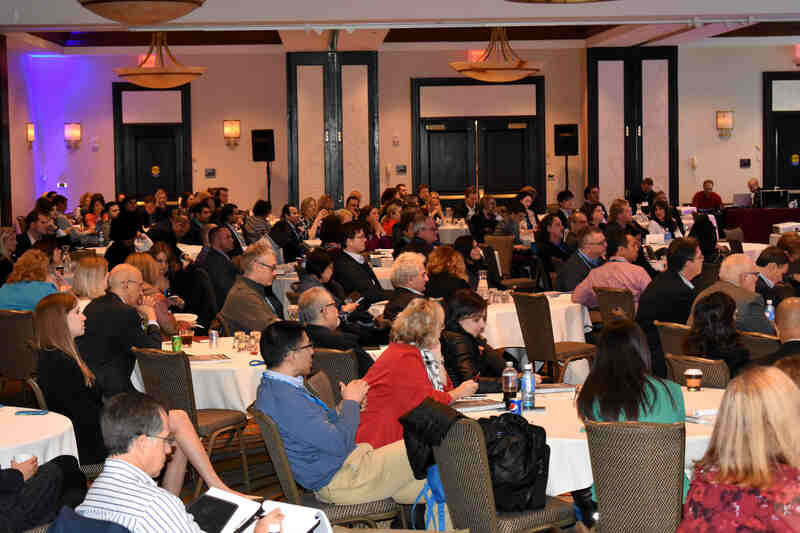 The Pharma Market Research Conference is a terrific opportunity to stay up to date on the latest tools and techniques of our craft. 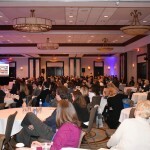 The multi-track system offers flexibility to attend seminars that best meet your needs. And re-connecting with colleagues I haven’t seen in a while was another positive benefit. 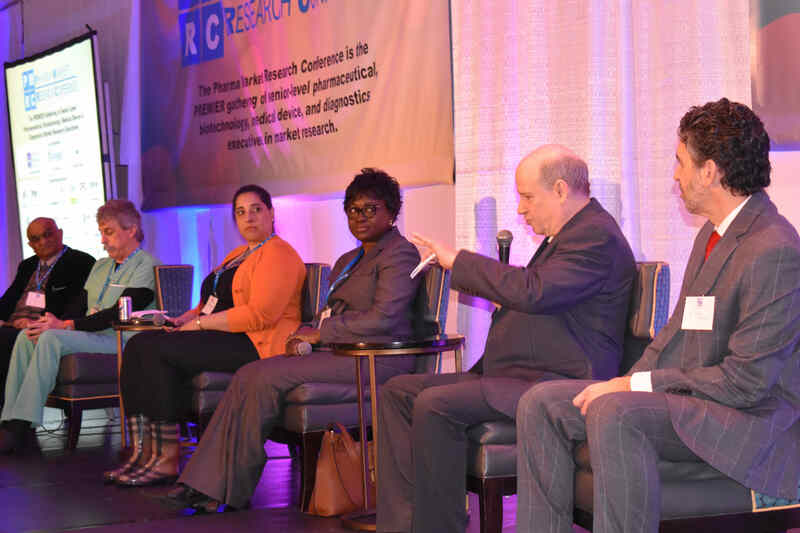 I thought the Pharma Market Research conference was a great venue to tap into key trends occurring in our industry, learn of cutting-edge market research approaches and technologies to tackle business challenges, and engage with colleagues in our field. The program and exhibits were excellent. Every year this conference improves upon the prior year and this one was no exception. 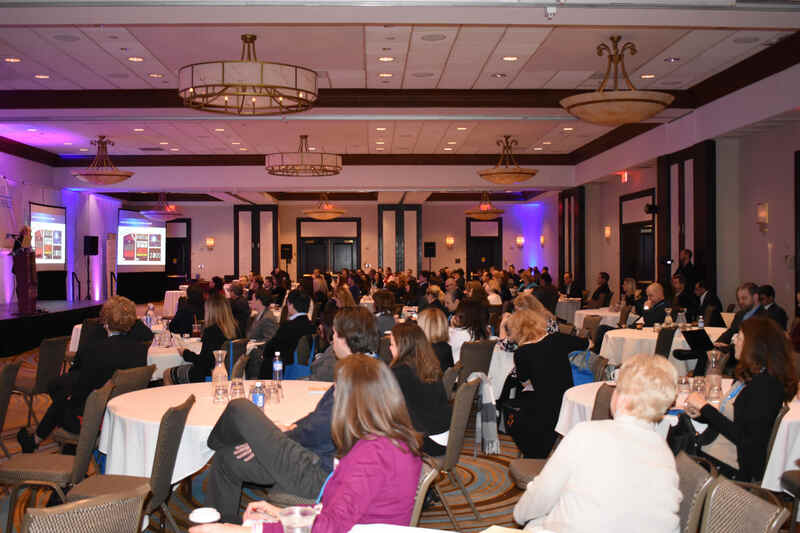 Great speakers, timely presentations and networking with colleagues were highlights. 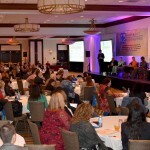 The conference was a wonderful and efficient way to deeply engage with market research professionals. It was a great forum to discuss the best ways to tackle the key challenges that we face in our day to day work. 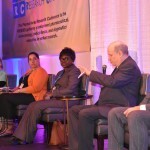 The keynote speakers and panelists were well selected, and the audience participated enthusiastically. 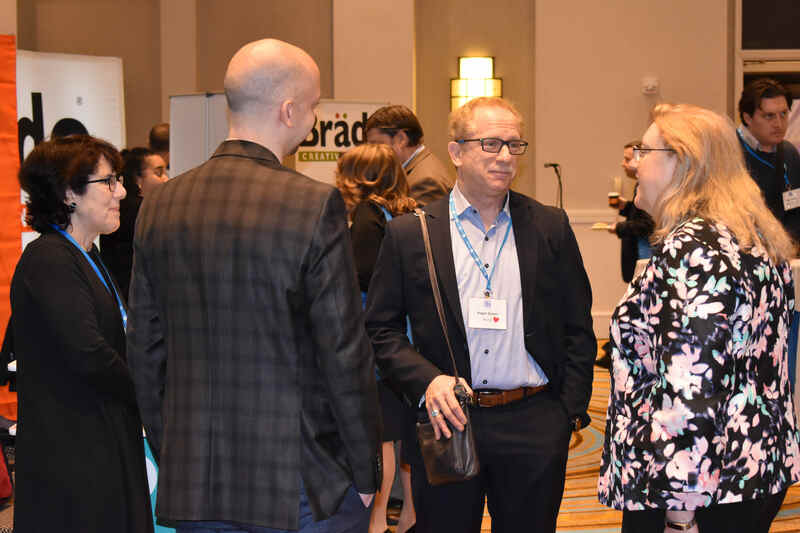 There was also plenty of time allocated to catch up with prior acquaintances and/or network with new ones. All in all, a very productive experience … I will definitely be back next year! An opportunity to network, learn new things and get insights into an ever-changing world of Pharma Market Research. 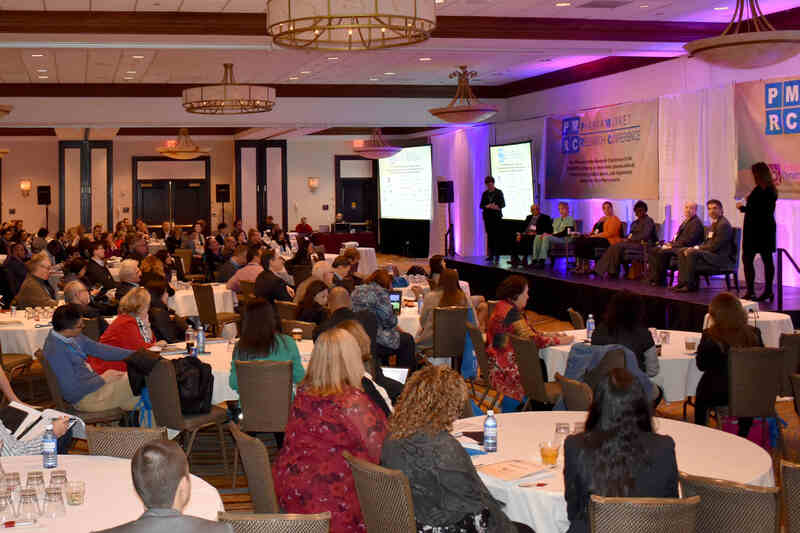 This conference is different from other conferences because it provides an intimate setting for the attendees to share a broad range of topics and ideas, despite the fact that conference continues to grow due to its success. 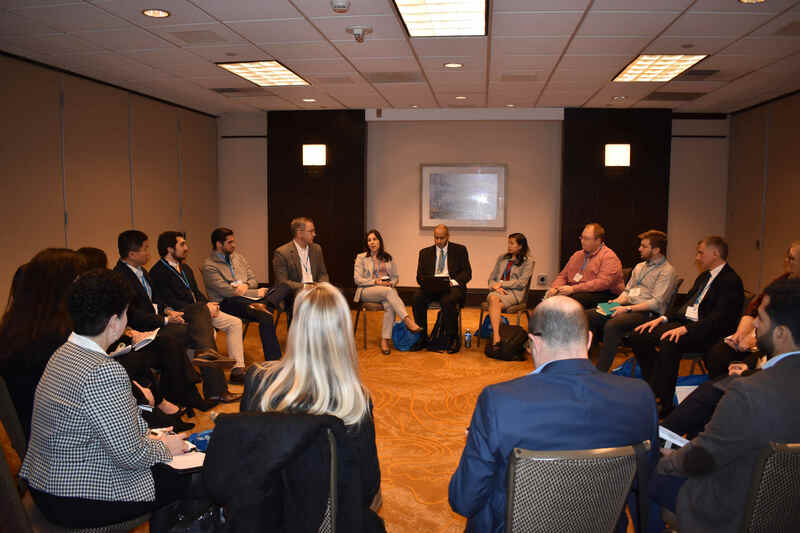 As a speaker for panel discussions, I was also impressed with how engaged the audiences were and the quality of the questions that were asked. I learned a lot from my peers in two days! The topics of presentations and discussions were very relevant to our job today; overall, the conference exceeded my expectations! 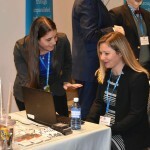 I found the PMRC very valuable, the presentation and roundtable content was strong, it was very good for networking, and I thought the vendor fair component was informative but not overbearing. 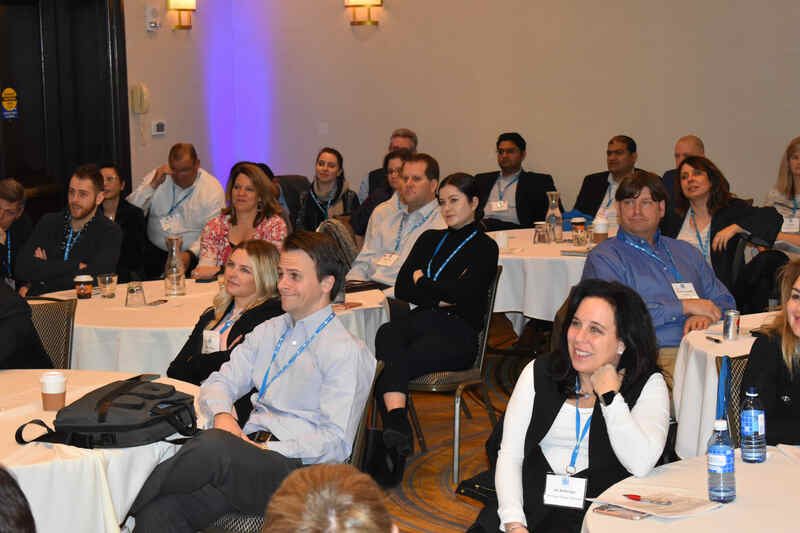 This year was my first time at Pharma Market Research Conference and I could not have been more impressed by the diversity as well as quality of sessions and round tables. The platform provides an excellent opportunity to stay up to date on key trends and also network and exchange key ideas with other stakeholders. I certainly look forward to coming back next year. and excellent content – rather go to this rather than travel for other market research conferences. 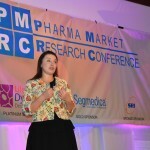 I attended the Pharma Market Research Conference expecting a lot based on last year’s conference – but once again I was impressed with the diversity of important topics, the strong representation from industry, and the number of ideas and insights I walked away with that my team and I can immediately implement. 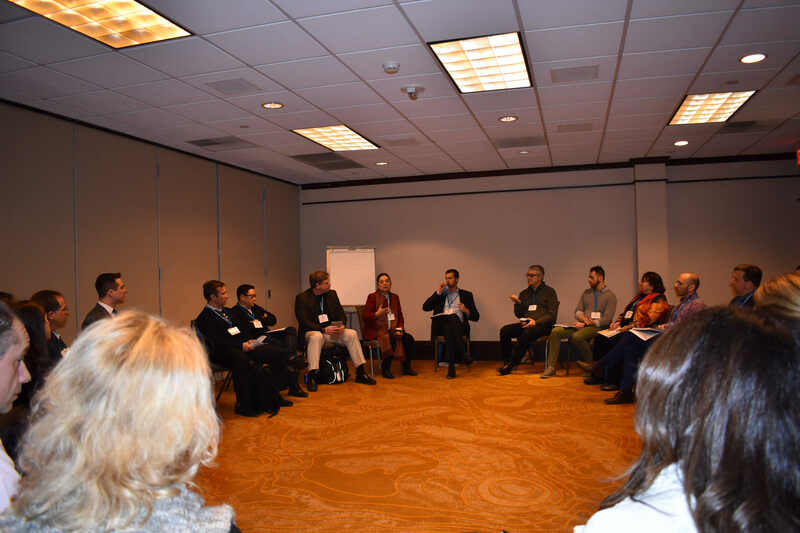 We may be at a crossroads in the industry – but sharing our talents and insights in this forum is a sure way to move forward! It’s designed by us, it’s about us and it’s for us in the market research community, to network with each other to learn about new research agencies and what they’re doing and to share best practices. So it’s a great conference because it’s a good mix of client side and agency side so that really maximizes your knowledge. 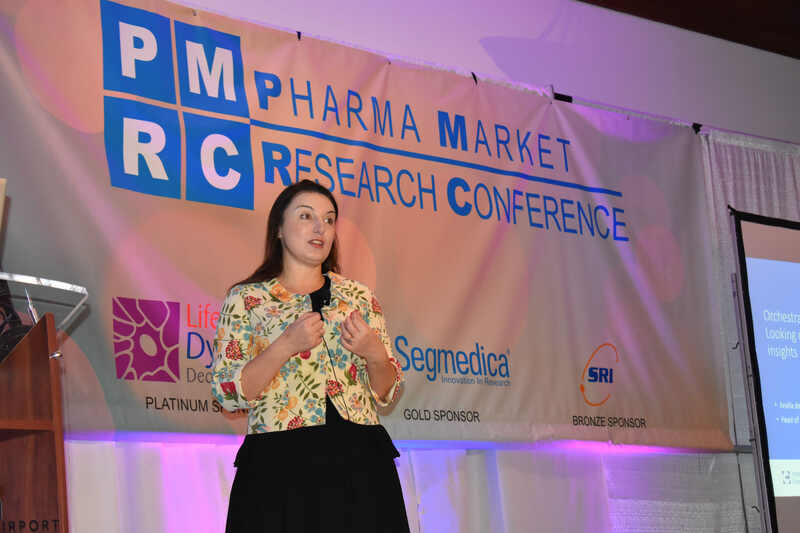 I’ve actually been part of the Pharma Market Research Conference for a number of years now and for me it’s a real opportunity to both share as well as learn. 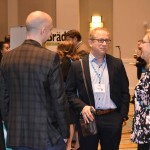 As someone who’s been in the market research industry for quite a while, I find that I always walk away with something new, I find that I walk away with a belief I had that gets challenged and it’s a great way to learn about new techniques, to meet new vendors and to reconnect with colleagues who on a day to day basis work with other companies and I don’t have an opportunity to see and exchange ideas with. Just the networking is unbelievable, networking among suppliers, networking among other manufacturers, it’s a great experience. Again, I like the setting, it’s very casual, very laid back and condusive to making connections. 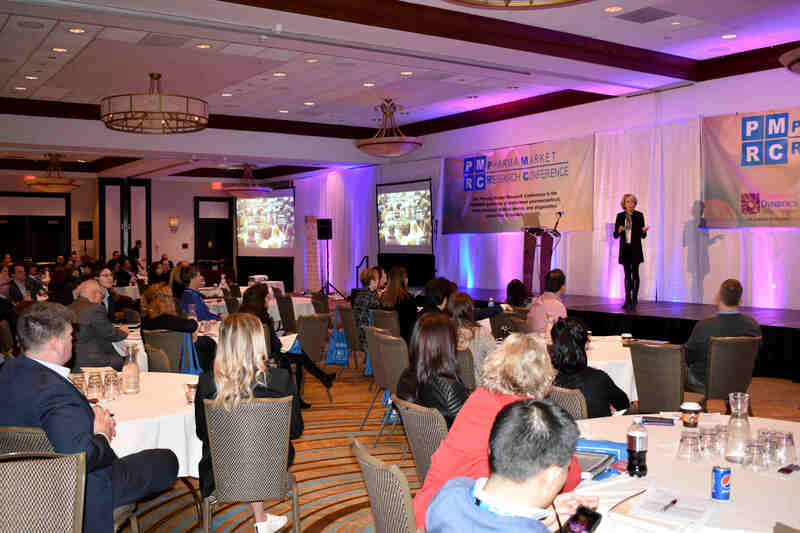 It’s one of my favorite ones, we tend to put more folks at this conference from Kantar Health compared to other conferences and that’s because we find it very productive toward our business. It’s just a nice balance. It’s a great way to meet with people, connect with people, ask them what they’re doing. It’s formal when it needs to be and informal as well, just kind of nice mix of people and events. I think the fact that there’s a forum where you can ask questions at the end of often very interesting presentations, I love the things like Casino Night, the fact that we have breakout sessions. All of that works very well and I think’s it’s well balanced so there’s not too much of anything. The highlights for me are a couple of things. One, to really hear the latest in research from some of the partners who have come here. Secondly is to meet new clients and tell them about our new opportunities and how we can help them grow their business and third is really just the social aspect of networking. 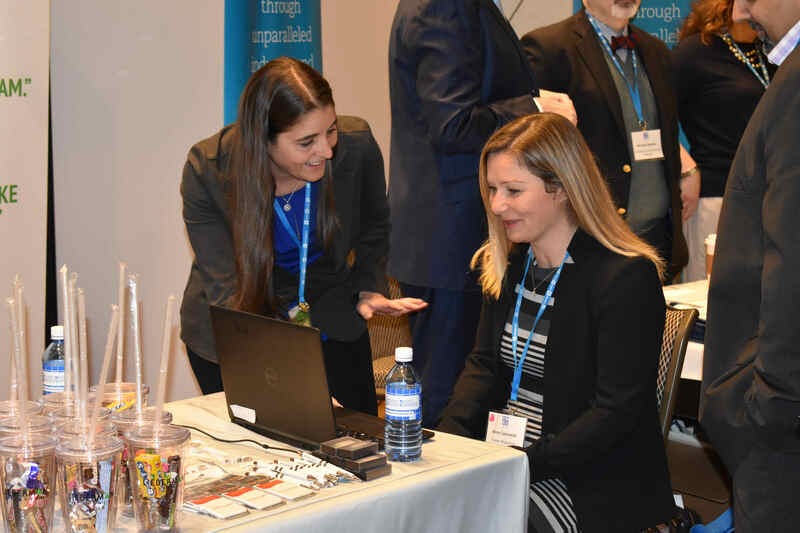 This is one of the better opportunities that we’ve had to do networking and it’s always a favorite conference of ours to come to. I think it’s equal parts of fun and work. I think you do have to some work here and meet new people, don’t be bashful about meeting others. And I think it’s a really good opportunity to learn new things. The presentations are always good and the clients are always excited and interested to learn about what we can offer them. 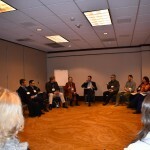 For me, I would love to have another person come from my company so more of us could go to sessions. That to me would be big because we didn’t want to leave the booth unattended but the sessions, going through the list, none of them were just your run of the mill, like what I would expect from other conferences. And I love that everything was market research, no matter who I talked to they were kind of speaking the same language. For us, it’s just to get to know some of the people that we talk to almost everyday outside of the work setting and to put a personality to who we’re talking to and working with all the time.